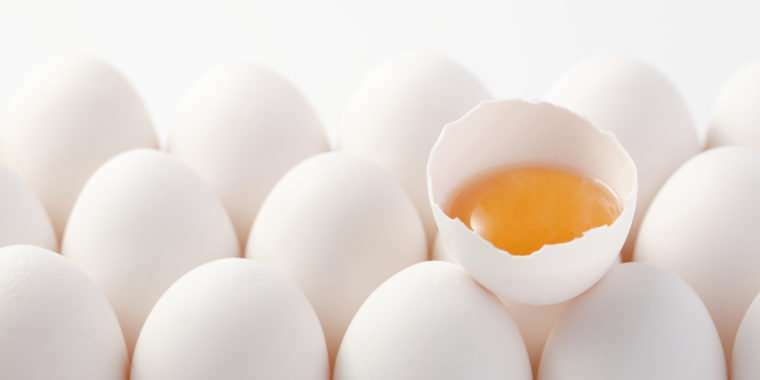 "Eggs have been consumed throughout human history, but the full potential of this nutritionally complete food has yet to be recognized in many resource-poor settings around the world," said Lora Iannotti, associate dean for public health and associate professor at the Brown School. She is lead author of the study, "Eggs Early in Complementary Feeding Increase Choline Pathway Biomarkers and DHA: A Randomized Controlled Trial in Ecuador," published this month in the American Journal of Clinical Nutrition. "Like milk or seeds, eggs are designed to support the early growth and development of an organism and are, therefore, dense in nutrient content," Iannotti said. "Eggs provide essential fatty acids, proteins, choline, vitamins A and B12, selenium and other critical nutrients at levels above or comparable to those found in other animal food products, but they are relatively more affordable." Eggs deliver their nutrients in holistic package, or "food matrix," which improves absorption and metabolism, Iannotti said.